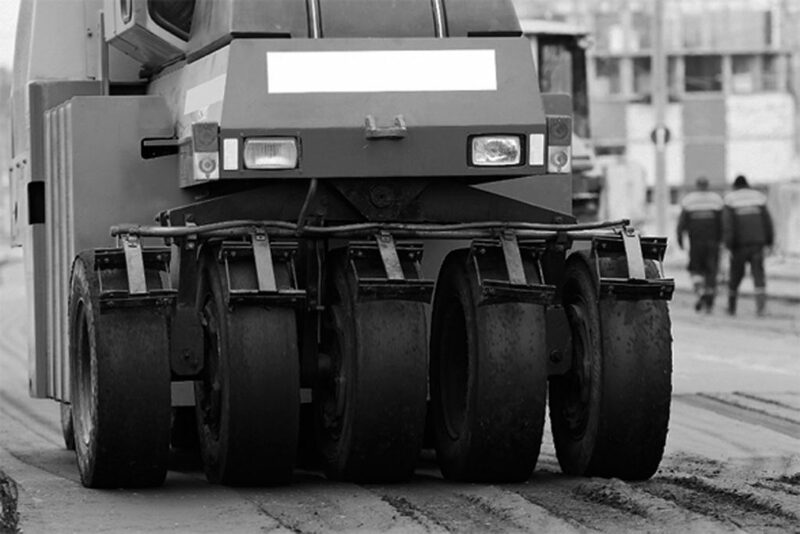 Selecting the best commercial asphalt paving company is certainly not an easy task. There are many service providers in the industry and each one of them claims to offer you the best services. Though we wish that all of them could live up to their promises, unfortunately, most of them leave the customers in a quandary due to substandard services. You could save yourself from such frustrations and risks by carefully selecting your service provider. How do you select the right commercial paving company? Here are few important guidelines for your consideration. Experience of the contractor is going to pay a very important role in the selection process. Does your commercial paving contractor come with adequate experience? 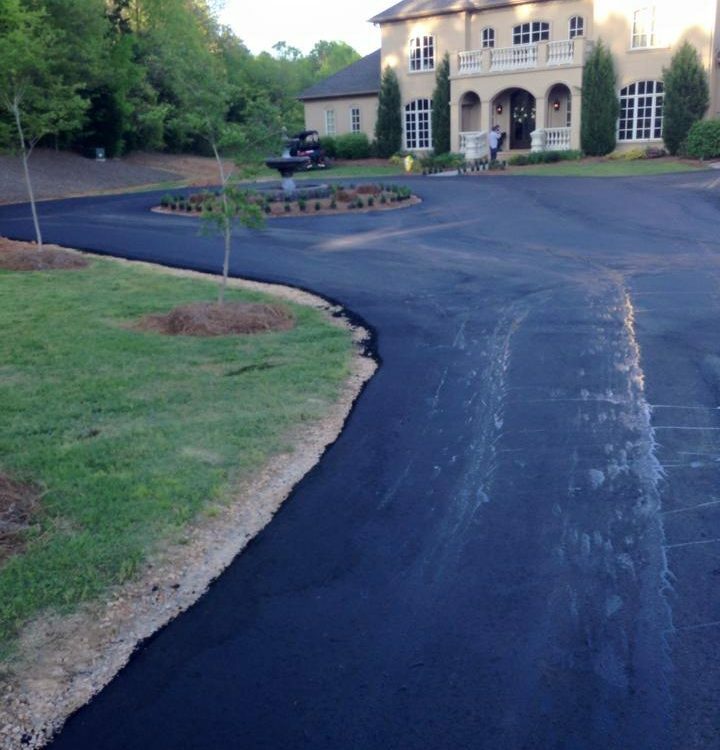 Yes, if the contractor has been in business for several years, they would have seen and handled variety of asphalt paving jobs, which will make them experts in their line of work. Are they qualified to do the job? Yes, check their credentials. They should be licensed to operate as asphalt contractors in the region you are contracting them. Do not choose to work with any contractor without adequate qualification, credentials and license. Otherwise, you will end up facing problems yourself later including liability issues and issues with your insurance companies. Does your contractor have a verifiable physical address and an office where you could visit them? Yes, very important. What are the customers who have used the services of the company have to say about the quality of their services? 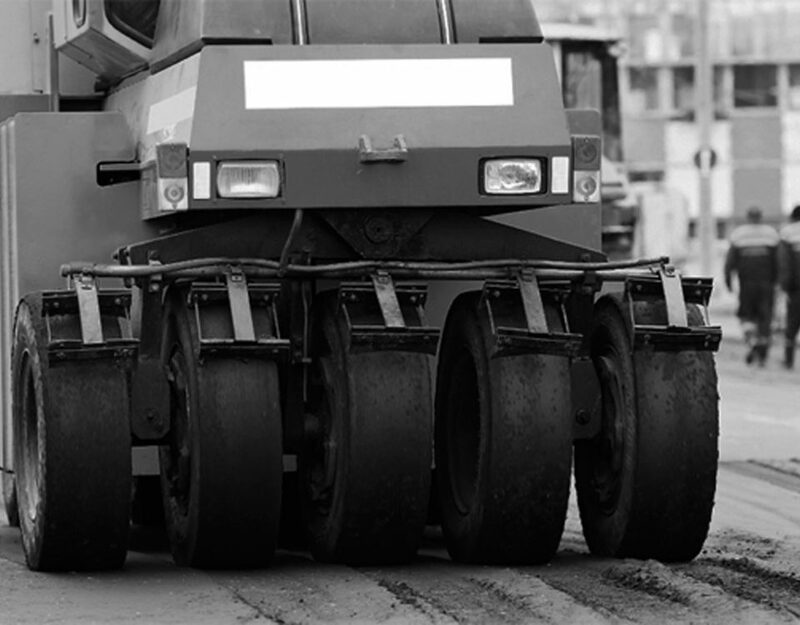 Look for first hand customer feedbacks and references to ensure that you are dealing with a reputed agency for your asphalt paving jobs. This will save you from working with dubious service providers and be warned about risky contractors. It is important to learn from others’ mistakes because it involves a great deal of money. Moreover, all that you need to do today to access the feedbacks or reviews about a company is to look up for them online. In a matter of few clicks, you will be able to gain access to customer feedbacks and reviews. Clear and transparent quote is another key factor, which you need to take into account when you are selecting your service provider. Is the contractor willing to provide you with a detailed quote? Does the quote come with quality assurance? Are there any fine prints that indicate hidden charges? So take time to review all these factors when you are reviewing the quote. One of the common follies that people make when it comes to quote review is that they fail to pay attention to details but only look at the cost and settle with a provider that quotes the lowest. This may not be the ideal approach when it comes to selecting your service provider. Let the cost be the last factor that you compare when everything else has been taken into account. 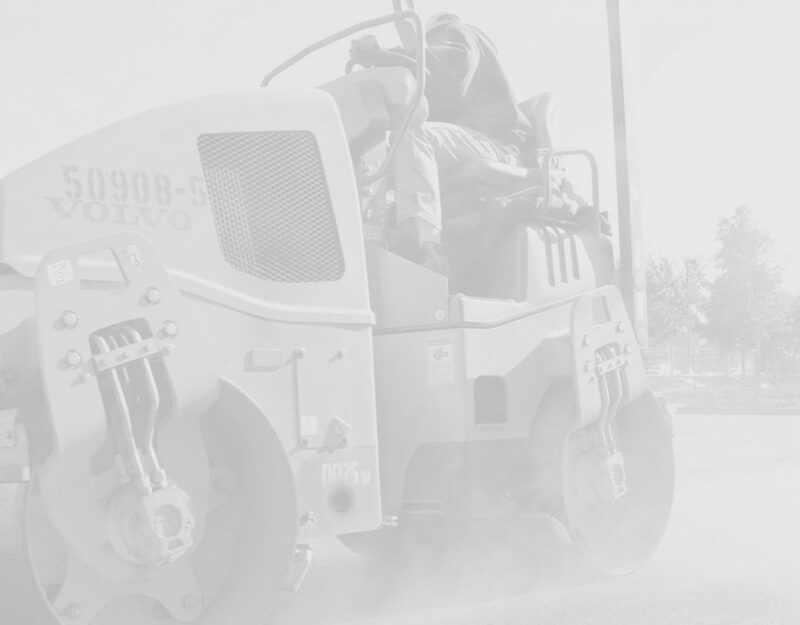 Giving yourself adequate time to select the right service provider will help you spot the best asphalt paving contractor. 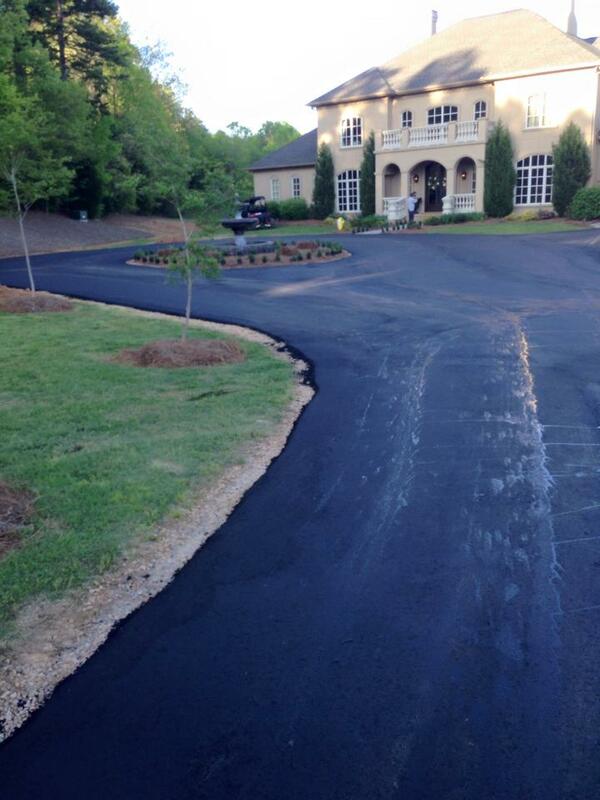 For high quality commercial and residential paving in the Charlotte and Concord, NC areas, contact the professionals at Joe McManus Asphalt Service, 704-490-6069.